The team is going to be sponsored by Asta Construction for the 2009 season. We welcome new sponsors to our team and the sport. In stick and ball sports all eyes are on the ball, in racing the leader is the ball. 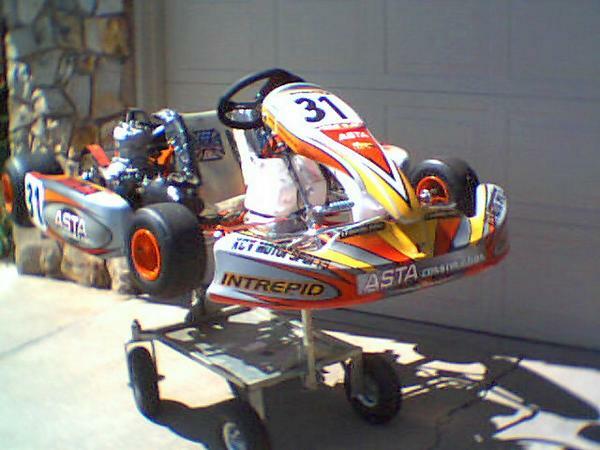 Having all eyes on the kart with your company logo will bring attention to your company and/or product.